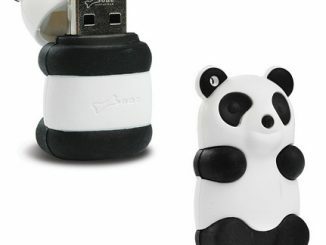 This cute baby panda USB flash drive is small enough to hang on a keyring, but powerful enough to carry up to 4GB of your most important files. 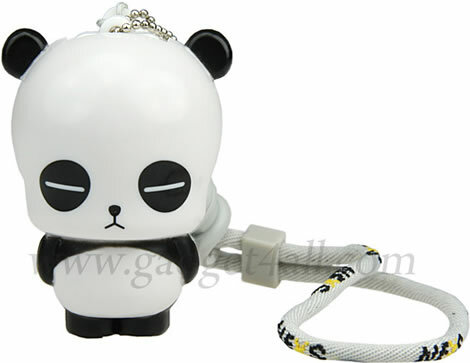 iBear USB Flash Drive helps you to bring your data on the go and also help to protect your flash drive in its head. 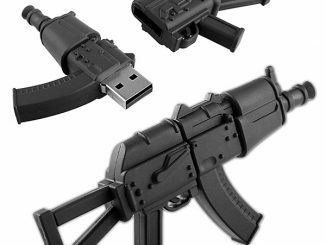 And you can attach it to your bag, briefcase or backpack. 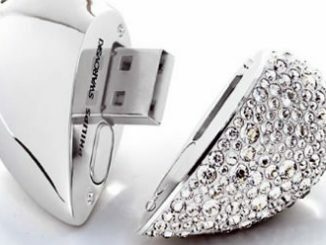 So, don’t worry your flash drive will be lost in somewhere. 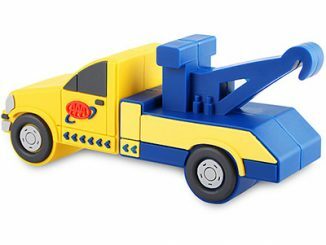 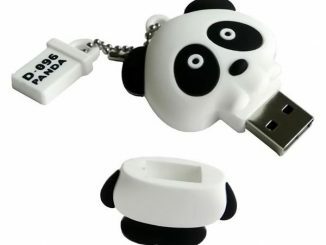 The USB memory is available in two different sizes – 2GB ($22) or 4GB ($37). 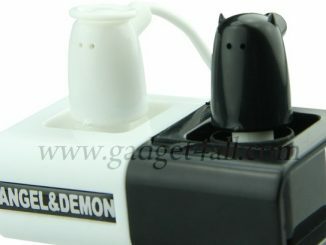 There are also two other models to choose from: Baby Angel and Baby Devil. 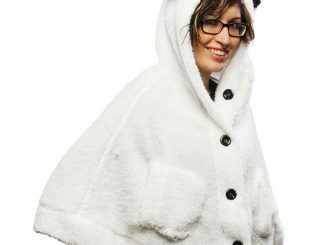 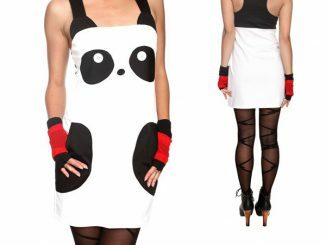 The price is the same as for the panda. 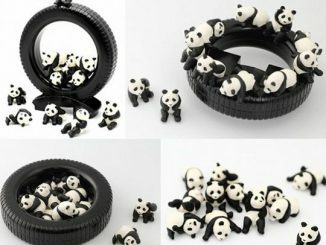 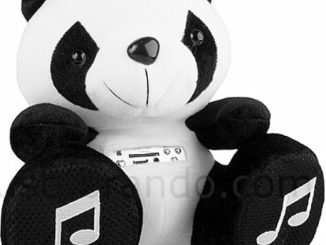 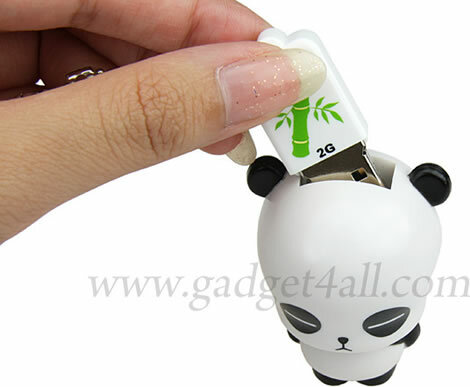 A friend of mine is looking for USB flash drive, Bet she love to have the Baby Panda USB Flash Drive. 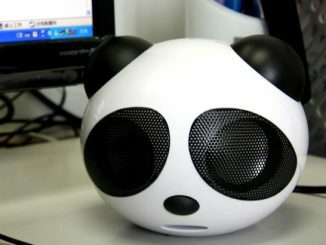 Emtec produces devices like this! 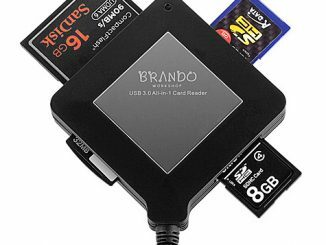 Look at the site!